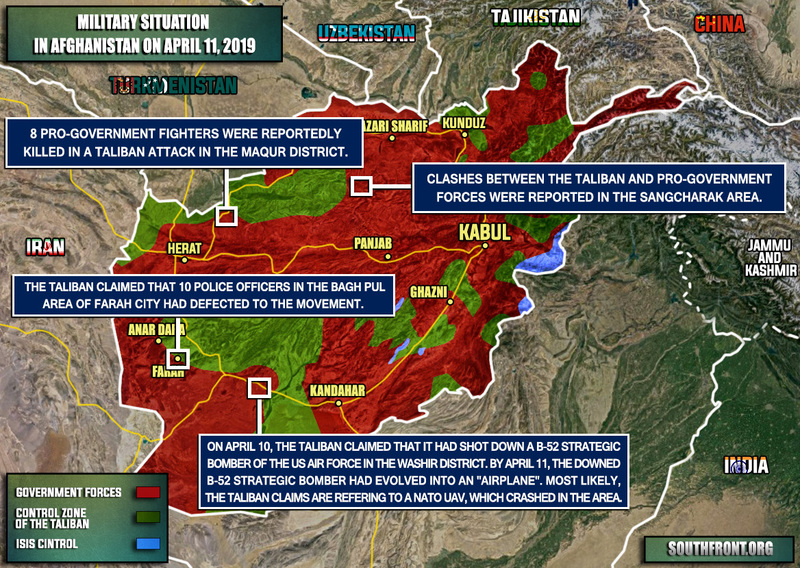 Military Situation In Afghanistan On April 11, 2019 (Map Update) 5 out of 5 based on 1 ratings. 1 user reviews. 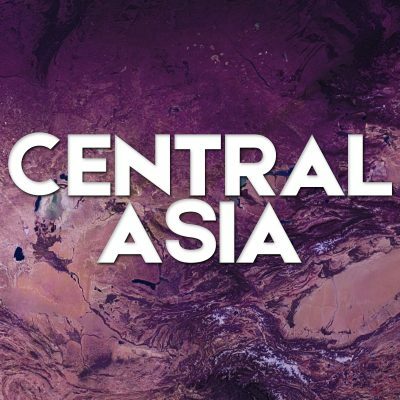 8 pro-government fighters were reportedly killed in a Taliban attack in the Maqur district.